Are promotional products more cost effective than other mediums of advertising? Home » promotional ideas » Promotional Industry Factsheets » Are promotional products more cost effective than other mediums of advertising? One of the key examining factors in the survey conducted by the Global Advertising Specialties Impressions on behalf of ASI, included cost analysis of the promotional products compared to other traditional forms of advertising. The interesting findings of the survey showed that promo products have a larger impact on the end users. Besides they are much cheaper, compared to other mediums of advertising especially for those living in USA. An important consideration that needs analysis here is the reason for this astounding result. Cost per Impression: As against the ever increasing "price per slot" for media advertisements for per repeat add, that of the Promotional business gifts has remained consistent from 2008 at about .005 cents per impression, according to the survey. This data conforms that there is more business sense in setting aside a budget for Business promotional items. 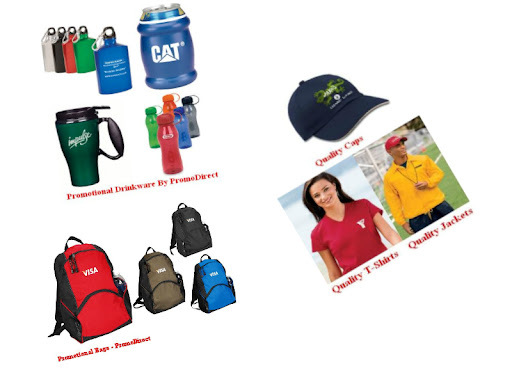 Product Usage: Another important consideration that puts promotional products above other mediums of advertising is the tangibility of the product received. This ensures repeated impressions of the advertiser as well, without any budgetary consideration for the same. The tangibility of the product causes the users to actually "use" the giveaway. With every use then, there is a repeat impression of the advertiser. The survey suggests that bag as giveaways create impressions of about 1000 views in a month which is way higher than any other medium for repeat visits. Ability to Identify with the Advertisers: One of the prime challenges that an advertiser faces in establishing brand identity is to create a association with a product. As per the survey reports 83% of the population that received a promotional product remembered the name of the advertiser of the product. These figures speak out loud and clear about the importance of including items like Bic Pens, while planning your advertising budget.